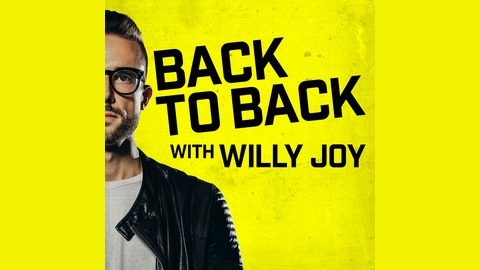 Each week Willy Joy talks to the most interesting and influential people in electronic & dance music and beyond. The music industry is changing at a rapid pace. How did we get here? Where are we heading? And where do we all fit in? 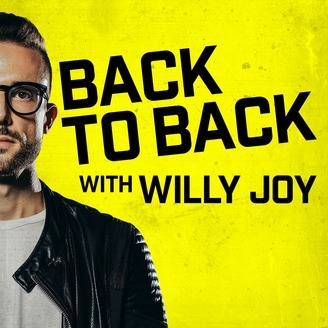 Willy tries to answer these questions each week with the help of his DJ friends, music industry guests and his own overactive brain. Virtual Riot goes Back to Back with Willy this week! They talk about growing up in Germany and attending the University of Pop Music, trying to break records in dominos, inspiration from Flosstradamus, USA culture shock, ethics of sample packs, recording a frying pan (and giving it to Zedd), the psychology of artists & more!